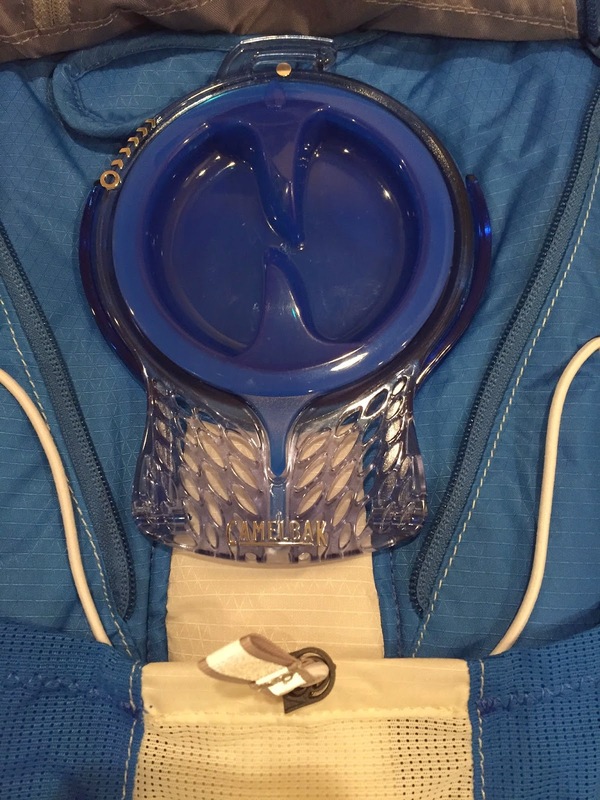 Running with SD Mom: The CamelBak Marathoner (redesigned) Review! Disclaimer: I was sent a Marathoner Vest for review by CamelBak but was not required to write a post - positive or negative! All opinions are my own and if it sucked, I would tell you! I have not been monetarily compensated. SPOILER ALERT: I LOVE it! Okay, backing up. I recently purchased the Orange Mud HydraQuiver single barrel. It is amazing for runs of 6 miles or less. 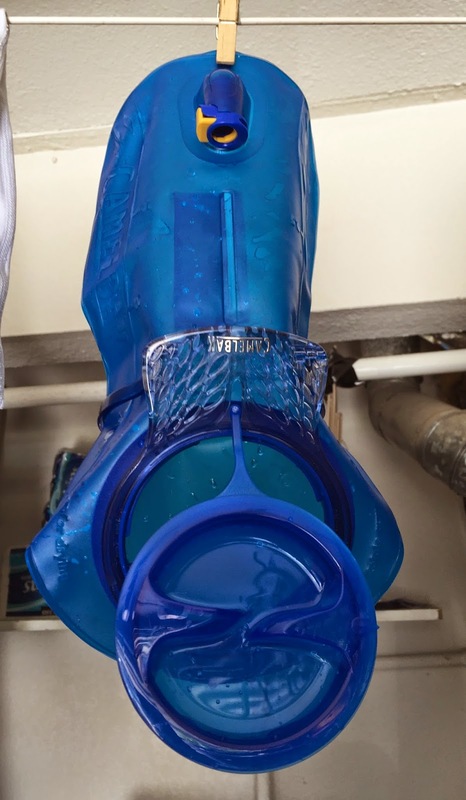 It has a separate bottle that can be filled and then thrown in the dishwasher after use. But I needed more. You may have heard that I am starting Marathon training on 10/13 for Phoenix! That means regular runs of WAY more than 6 miles. 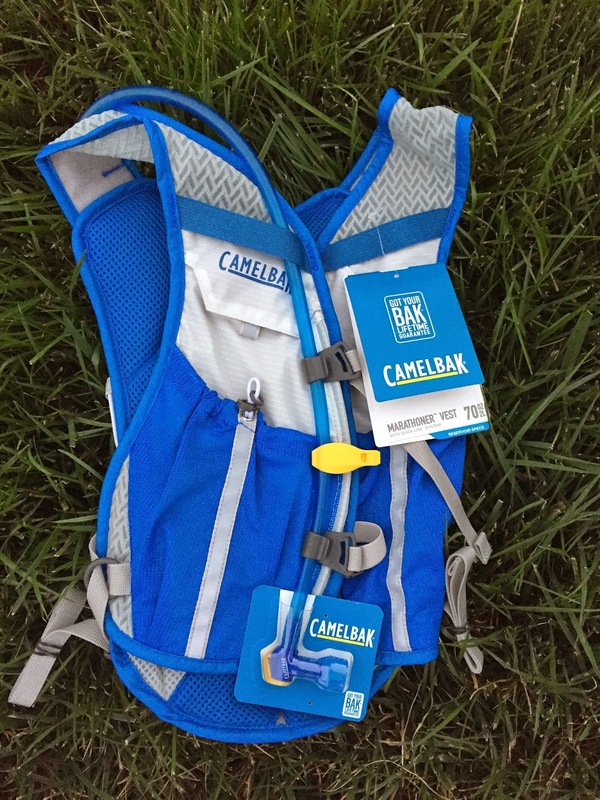 Enter the CamelBak Marathoner Vest. It was a tough choice picking which Hydration System from CamelBak I should try. I knew the Marathoner would be the perfect size with 2Liters. I knew it would carry me thru to my 20 miler runs in preparation for my marathon. But why is this one better than the other hydration vests out there? Especially those designed for women? Well, first off, it has tons of adjustable straps. It has two straps on the front and two adjustments on the sides. And see the yellow thing to the right of the vest? That's a whistle which I imagine would come in handy for those lonely trail runs. It also has a ton of storage room in the front pockets. You can carry a different 9-10 oz bottle (with electrolytes) in the front pockets, fit your ID and cash, your car keys. Unlimited storage! As you can see, the backpack doesn't look crazy bulky on my back even though it was FULL. It perfectly adjusted over my shoulders and my sides. Once I set the adjustments once, it was good to go. And it doesn't chafe under my arms either. This picture was taken during a recent hike of 5 miles. Steep but the Vest did great! As you can see, the Vest is strapped twice across my chest ensuring a snug fit. I also wore it (FULL) during a recent Run/Walk of 11.5 miles in 96 degree heat! It was brutal but my water stayed cold almost the whole time. And I didn't even freeze it. It never felt heavy and I didn't even chafe with all that heat and sweat. But I wanted to give it one more test before I reported back to you! 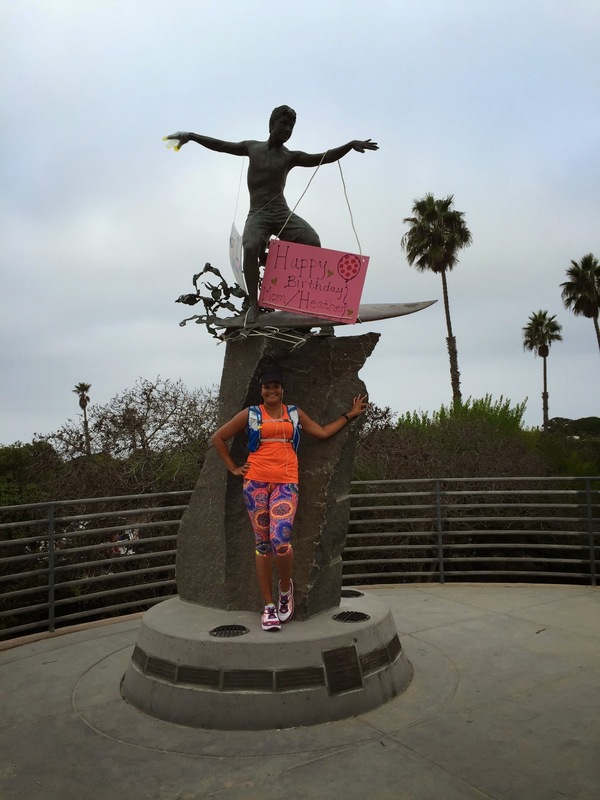 I wore it on a recent 9 mile run from Fletcher Cove to Encinitas and back and it was awesome! The pack never shifted and I don't know if I am getting used to carrying 2L on my back but I hardly feel like I am carrying any extra weight. The patented CamelBak bite valve is awesome too! It allows just the perfect amount of water in at a time. Kind of a small picture but I hope it gives you the idea. You don't have to turn it on, it is user operated. It self seals after every sip so you don't have leaks. No on off valve which I know some of the other brands have. It does have a locking mechanism to keep it from dripping while transporting or riding. And they have other colors. I Love the purple! I know that the bite valve and bladder system can be used in other packs too! Now for how and what I put in the bladder. 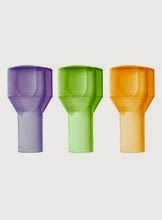 Part of the bladder redesign has to do with the mouth of the bladder making it easier to clean and fill. See the wide mouth? That means you can clean it out and you can get ice cubes in on hot days. But remember, if you decide to freeze the bladder, don't fill it all the way. Ice expands! See the arms that come out of the side of the opening? Those hold the bladder open so that the bladder can dry out better. So brilliant! It dries in a couple of hours. So far, I have only tried the CamelBak with water. I am nervous about adding Nuun or Skratch to it. I have heard too many horror stories about forgetting about it and the whole thing turning into scummy moldy YUCK! So maybe one day soon, I will try! This is the bladder in the Pak and it is velcroed securely in and it has not slipped once. No matter how fast I go (haha not very fast!). The only thing I am not happy about? The colors. Not very girly. But turns out, the blue goes with my outfits (read Spandits) a lot better than pink would have. So that's not really a con. So there you have it. 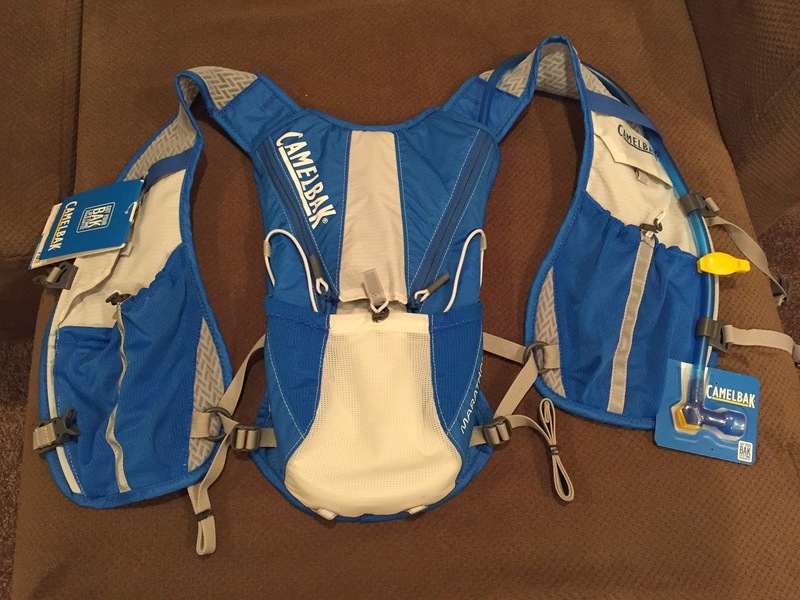 My CamelBak Marathoner review. Easy to use, lightweight and enough water to get you thru even the hardest and longest runs! And while my feet get some much needed attention, tell me what kind of pack do you like to use? Why? Thank you for this review! Funny that I just heard of this model yesterday while looking for a lightweight running backpack (although I am happy enough with my old Under Armour pack). Thank you Deborah! Any tips you have for me are much appreciated! I can't wait to hear what you think of it. Both are great products!! Great review, I love that these were chaff free for running!!!! I think the placement of the pack is perfect for no chafing. First off, so excited you're coming to PHX! You've GOT to meet up with us when ur here! Thanks for this. 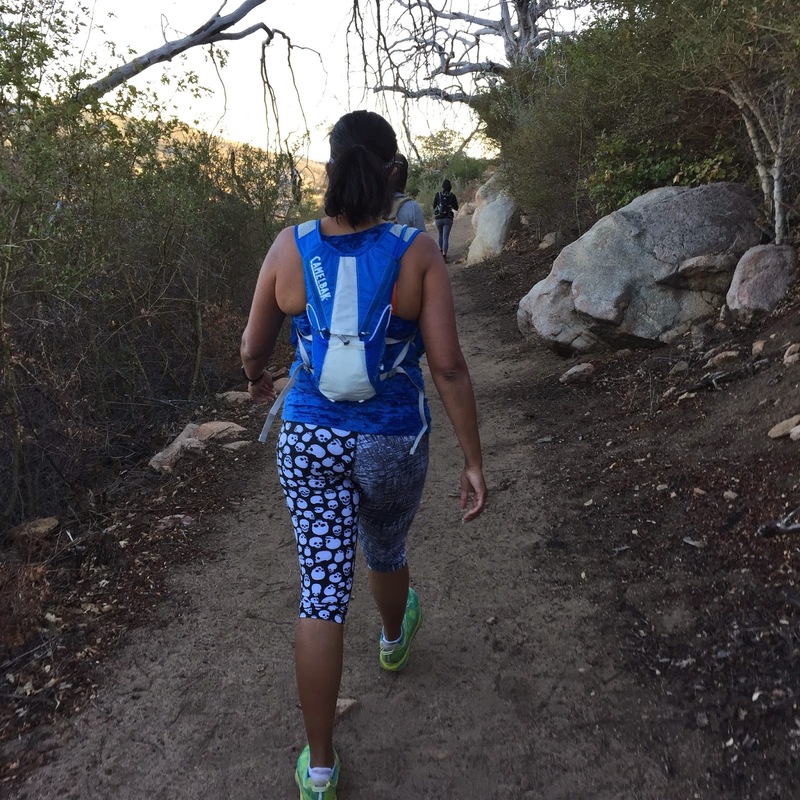 I've been eyeing a camelback for a while to invest in because I have an iFitness hydration belt, but for the same reason as your HydraQuiver (which I'd also love), I need something for longer training runs. Granted, it has started to cool off here, but I like to look ahead. And even cooler, still need to hydrate. John! I love this pack. I was skeptical of the backpack style hydration but it is awesome. Looks like a great pack! 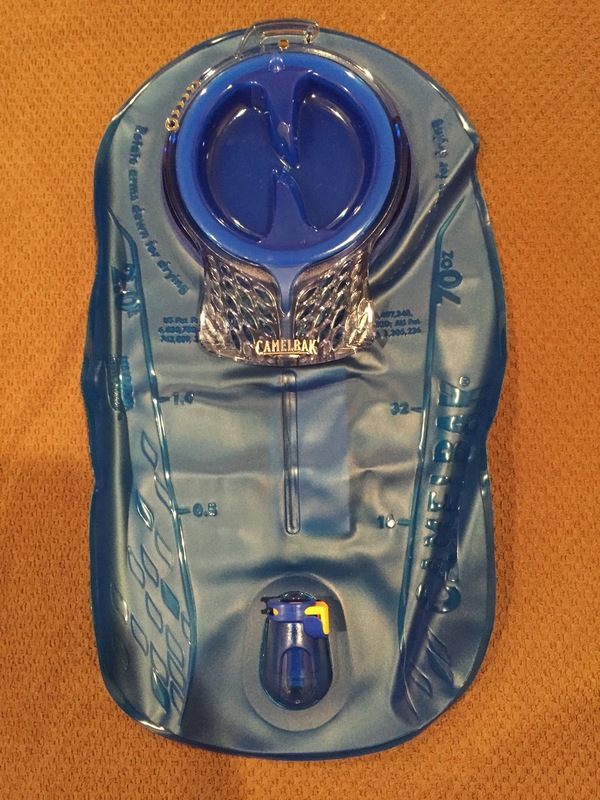 I have an old camelbak bladder, but love the redesigned one. I currently wear the Ultimate Direction Jenny Ultra Vesta and LOVE LOVE LOVE it!